When she's not busy solving crimes, she's making cat food crumble, writing songs, and even getting her chums to save her town from a SHERBET EXPLOSION! 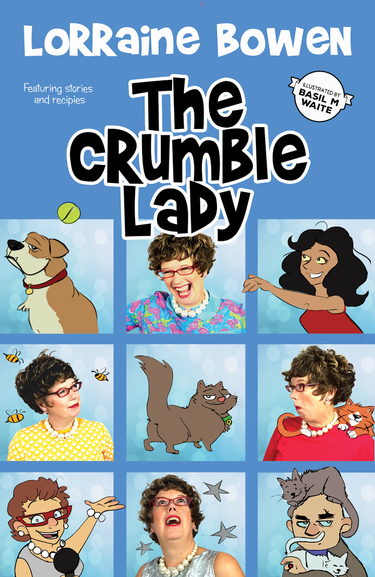 There's NEVER a dull moment with the Crumble Lady! Lorraine Bowen shot to fame on Britain's Got Talent by winning David Walliams' Golden Buzzer for her jolly Crumble Song.